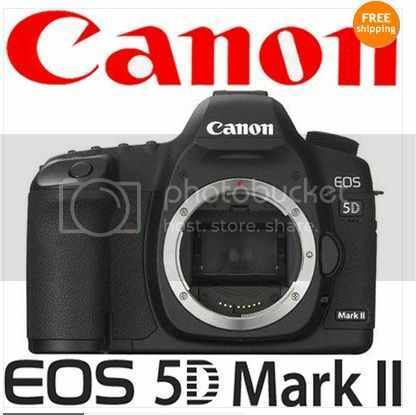 The EOS 5D Mark II for $1,988 (click here). Top rated seller and just 5 items left. Wont last long. 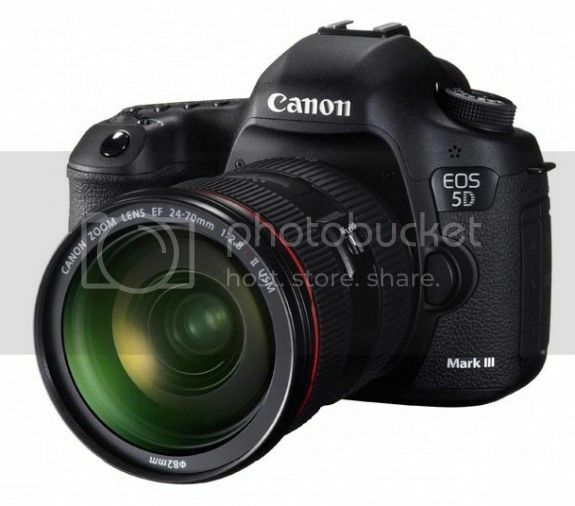 Click here for EOS 5d Mark II sample pics. 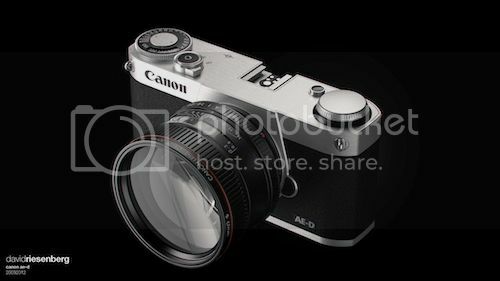 As you can see in the following pictures, the concept has a old-fashioned looking design that is somewhat resembling the Olympus E-M5 (it seems that retro-style aesthetics paired with up to date technology is the big thing for a lot of people). 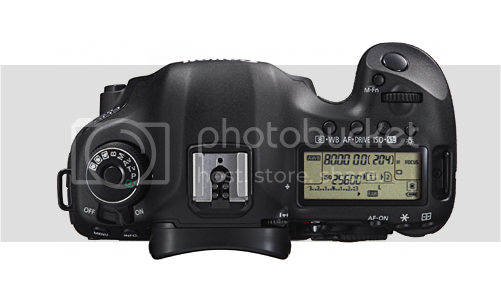 The next picture shows the same concept without the viewfinder. There are some considerations to make. 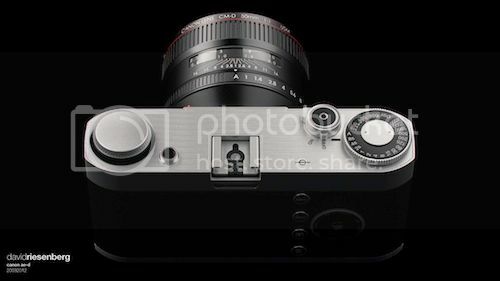 Besides competing with the Nikon V1, a Canon mirrorless camera sporting a full-frame sensor would compete with the Leica M9 (which, besides being a $7000 toy, for the time being is the smallest mirrorless full-frame system camera you can get). 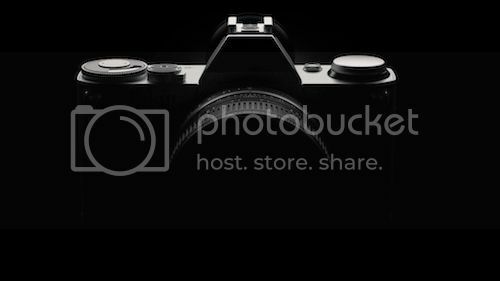 The other big competitor would be the Fujifilm X Pro1, especially because the interesting price tag and its well known IQ (using an APS-C sensor). Read the original article clicking here. We can only hope that Canon got the message :-). 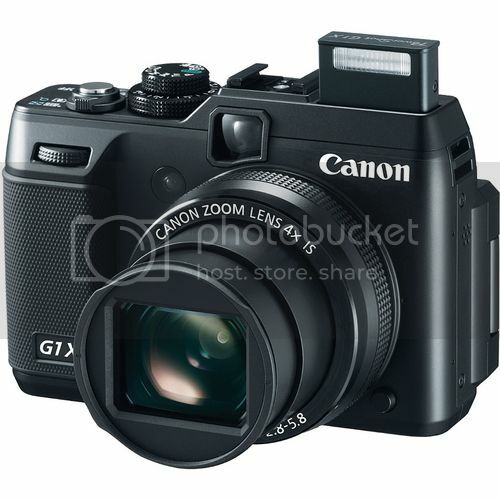 In the meantime you can have a look at the G1 X, the closest thing resembling a ILC (Interchangeable Lens Camera) Canon has made so far. Or you can have a look to the latest images shot with a G1 X that have been uploaded to Flickr (click here). 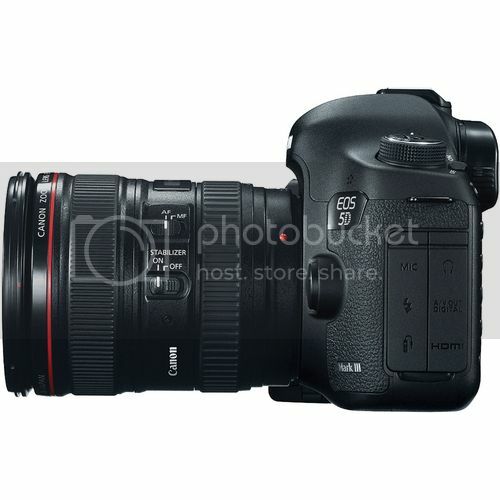 Canon G1 X price check Amazon, B&H Photo, Digitalrev, eBay, Adorama, KEH Camera, Canon USA. Check the following boxes (our eBay live-ticker) for possible deals regarding the cameras mentioned in this post. 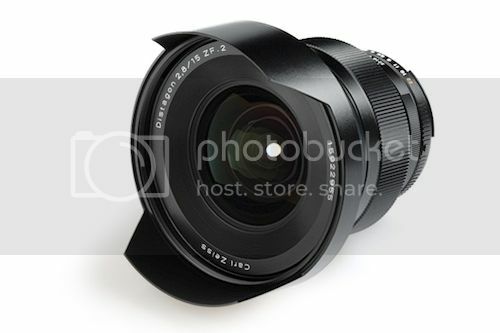 Just want to let you know that you can pre-order the new Zeiss Distagon T* 15mm f/2.8 super wide angle lens at B&H (click here). Expected availability: April 2012. The Zeiss Distagon T* 15mm f/2.8 ZE Lens for Canon EF Mount is a precision ultra wide-angle lens built with a Carl Zeiss T* anti-reflection coating that yields images with depth, contrast, and brilliance even under difficult lighting situations. 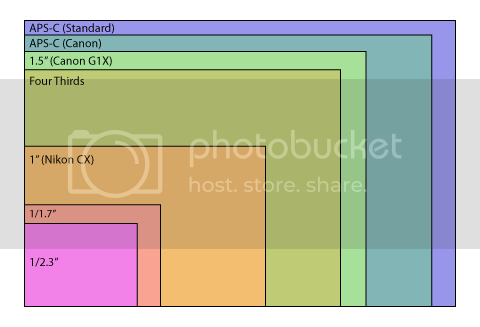 It also delivers photos with contrasting edges, without color fringing. This manual focus ultra wide-angle provides the photographer with a tool that enables dramatic perspectives and creative possibilities. 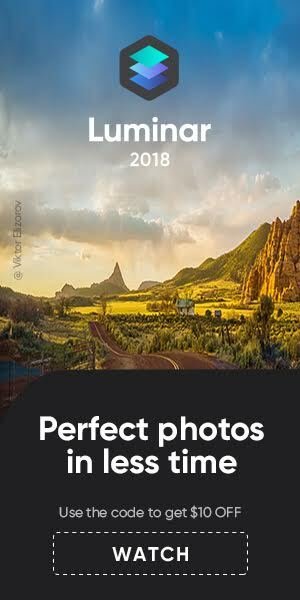 It’s useful for landscape photography, interiors and other subjects that require its unique spatial organization. It focuses to 9.84″ (24.99 cm). Prevention of color fringes caused by chromatic aberration almost without exception. Two aspheric lenses, special types of glass with exceptional partial dispersion and the floating elements design, guarantee high image quality from close-up to infinity. Anti-reflective coating and the advanced treatment of the lens edges with special dark black lacquers ensure insensitivity to reflections and stray light. 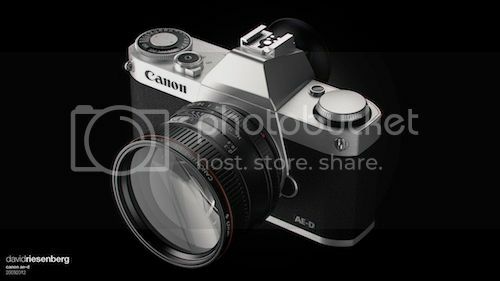 To see all refurbished Powershot cameras click here. 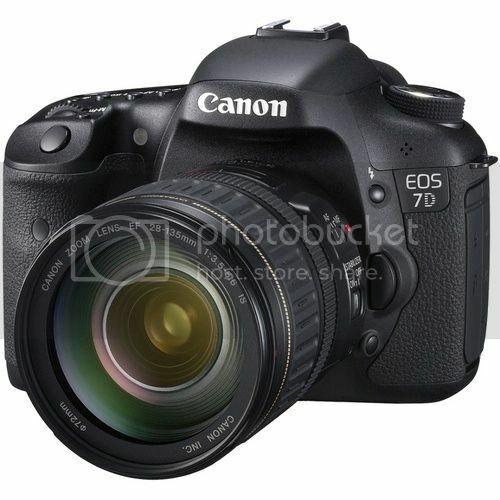 To see all refurbished DSLR cameras click here. To see all refurbished Lenses and Speedlites click here. 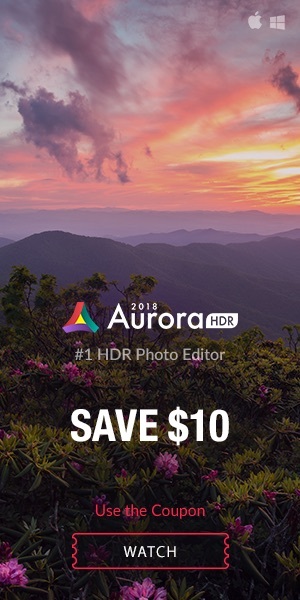 EDIT: I had word that you get an additional 10% discount and free shipping if using coupon code MRN318, though I have no idea how long the coupon can be used.